Welcome to our January Newsletter. 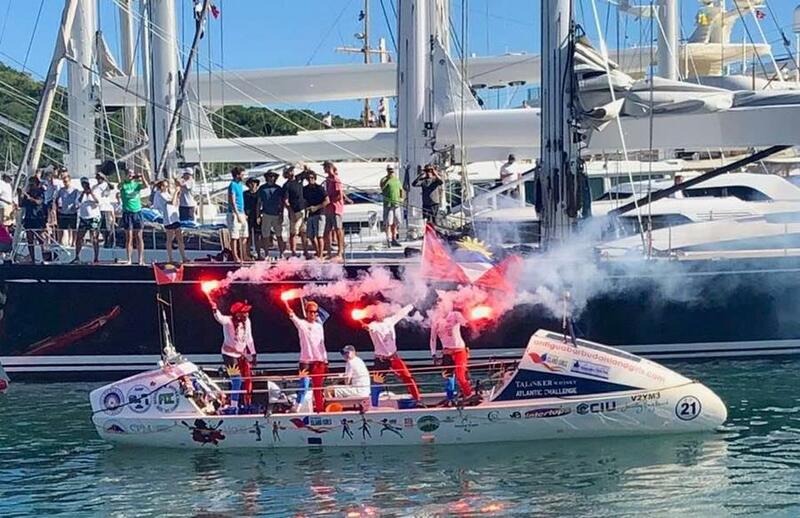 The big news is the arrival of the Team Antigua Island Girls who have rowed 3,000 miles across the Atlantic from La Gomera in the Canary Islands as competitors in the Talisker Atlantic Rowing Challenge. 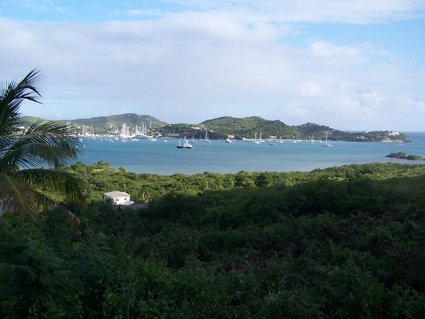 It seemed as though the entire population of Antigua came down to English Harbour to give them a warm welcome home. 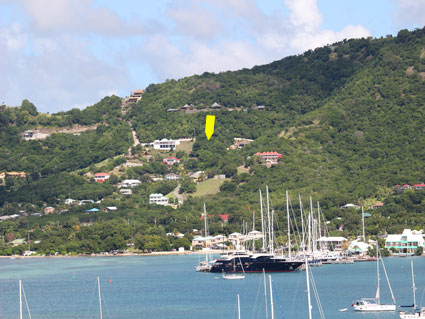 Property sales in the first month of 2019 have been higher than at any time in the past ten years with English Harbour being particularly popular. Several new properties have come on the market since Christmas and we now run a ‘Featured Property’ on each of our Villa pages. 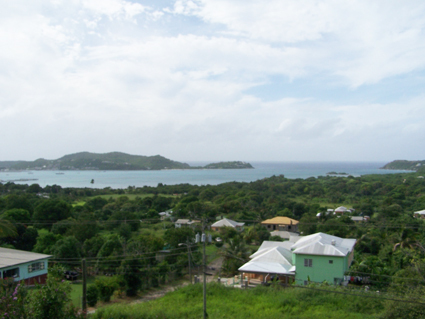 Several interesting building plots have also come to the market with spectacular views and at affordable prices. Please click on our logo to be directed to our website. 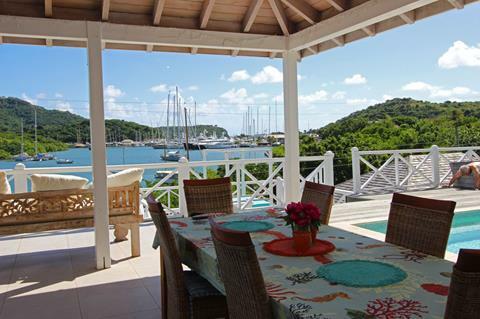 A beautifully presented 4 bedroom family residence with a separate one bedroom apartment and a boat dock situated in the heart of English Harbour. 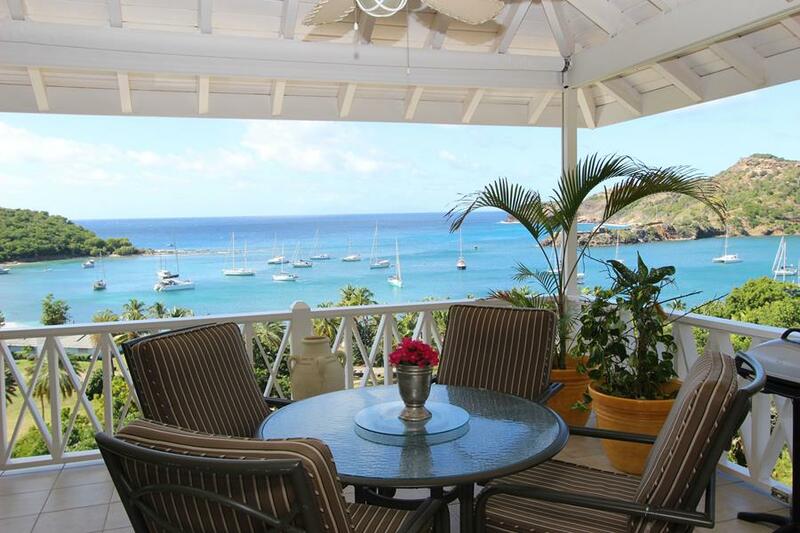 A beautifully presented 2 bedroom 2 bathroom villa with a covered verandah and sun deck directly on the beach at the St James Club Resort. 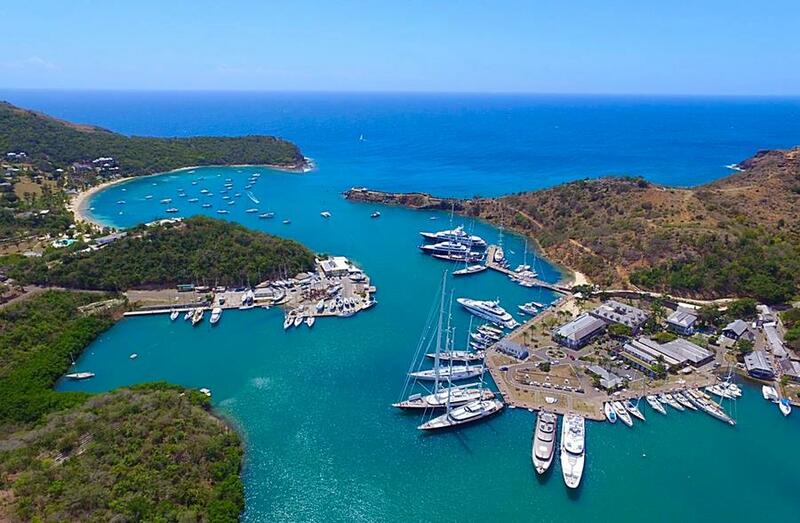 Gated resort with 24 hour security, two beaches, restaurants, bars, beach loungers, tennis, watersports, gym and spa. 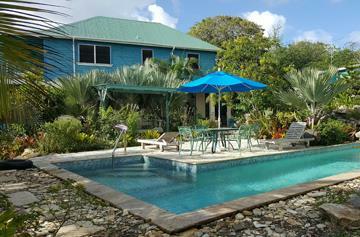 A beautiful 4 bedroom 3 bathroom colonial Caribbean house with a separate one bedroom cottage, pool and double garage with games room suitable for conversaion to another cottage. 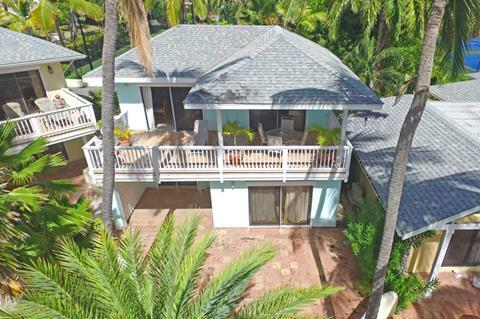 Set in almost an acre of tropical gardens with direct waterfront access. 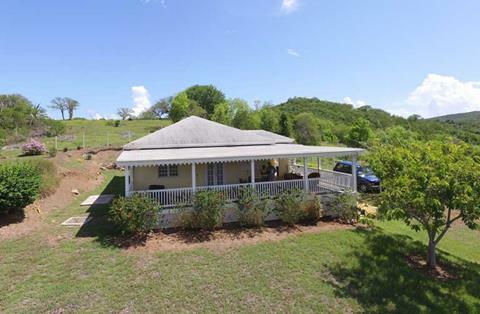 With 3 bedrooms and 3 bathrooms and wide covered verandah's just five minutes drive from English Harbour the Yellow House is fantastic value. Located in a quiet and peaceful neighbourhood with far reaching views and set on a good sized plot with plenty of space to build a pool. A level building plot of 0.20 acres with views over Falmouth Harbour. Situated on a quiet road with services nearby. A superb building plot of half an acre in a parkland style setting. With sea views over Falmouth Harbour and cooling tradewind breezes.